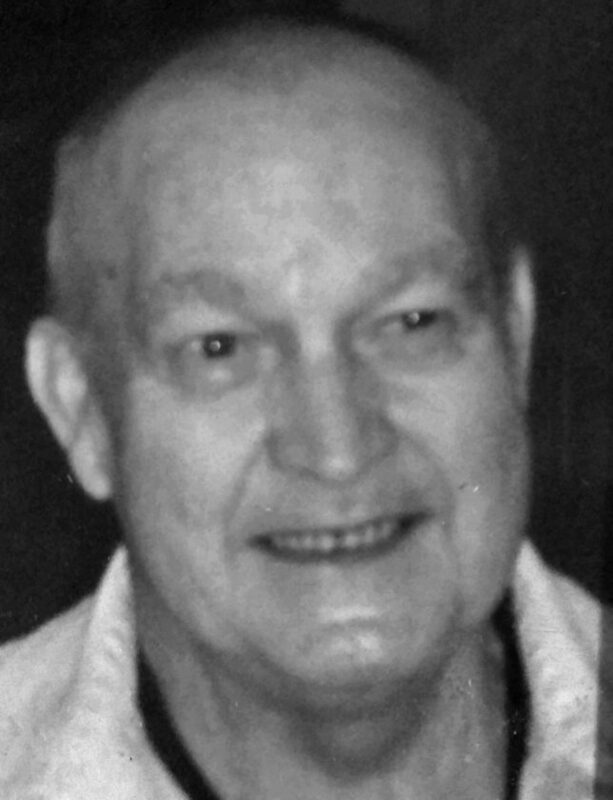 John Edward Irvin, 77, of Howard passed away Tuesday, Dec. 4, 2018 at Manor Care North, Williamsport. Born Dec. 21, 1940 in Lock Haven, he was the son of the late Elmer and Sara Irvin. In addition to his wife, he is survived by three sons: John (Beth) Irvin, Jr. of Clarion, Richard Irvin of Mill Hall and Brad Irvin of Beech Creek; a daughter, Maria Kepler of Blanchard; two sisters, Laurine Irvin of Lock Haven and Delores Brown of Jersey Shore; five grandchildren: Curtis, Halley, Sam, Sarah and Sean and a great-granddaughter, Mea. Along with his parents, he was preceded in death by two brothers; three sisters; a son-in-law, Gary Kepler and a daughter-in-law, Toni Irvin. A private gathering will be held at the convenience of his family. Memorial contributions in John’s name may be made to the Donald G. Walker Funeral Home, Inc., 231 High St., Flemington, Pa≥17745 to offset funeral expenses.